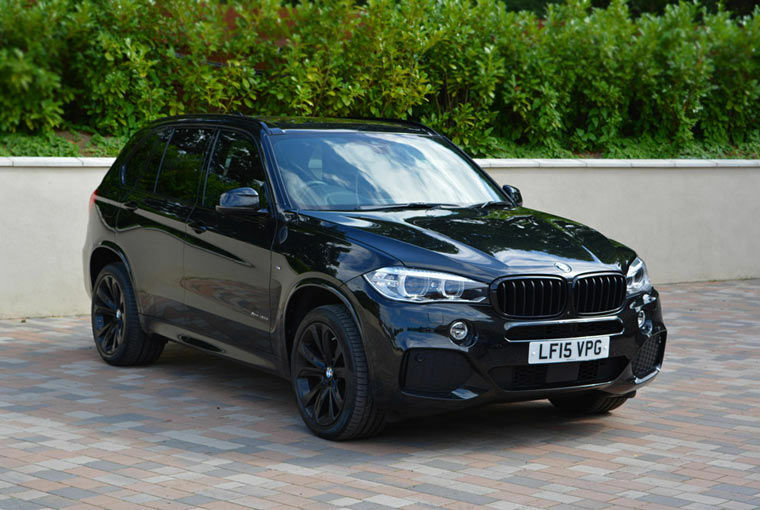 The BMW X5 M is a fantastic looking 4×4, perfectly balanced with an amazing four-wheel drive system, this vehicle can make it through any terrain and deliver a comfy ride at the same time. 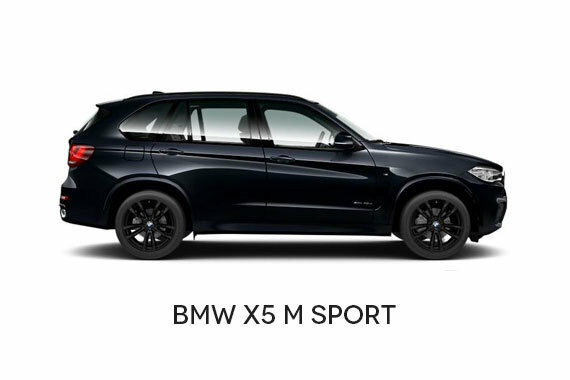 An additional benefit of the X5 is that it can also be a 5 seater, which makes it a great contender and set the bar for luxury 5 seaters. 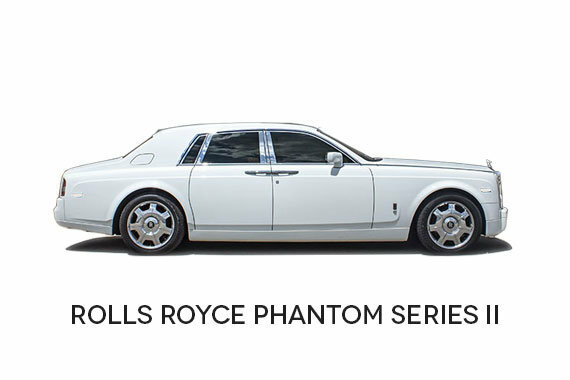 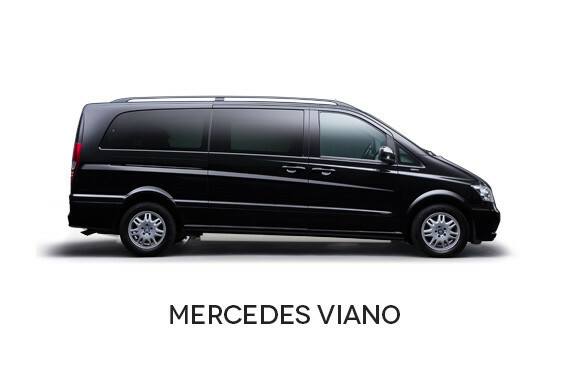 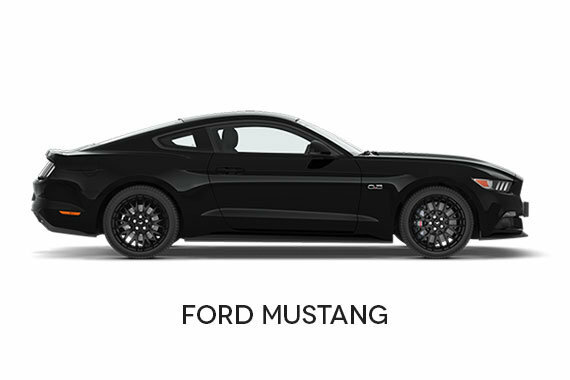 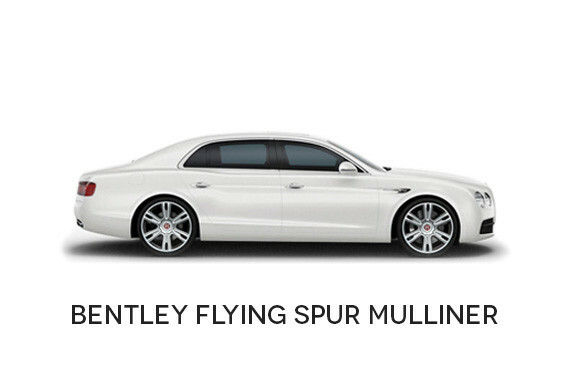 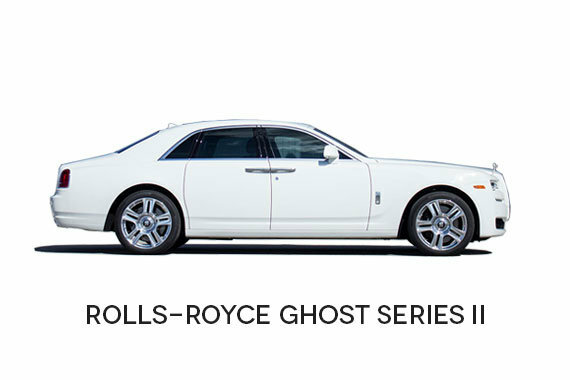 Practical as a daily vehicle or for any events, this vehicle has a striking appearance and always stands out. 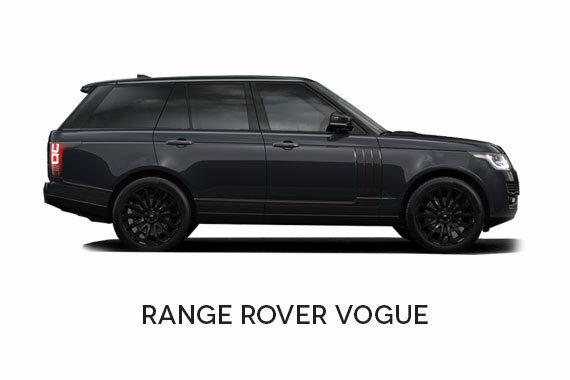 You will not be disappointed with the all-around functionality of this vehicle. 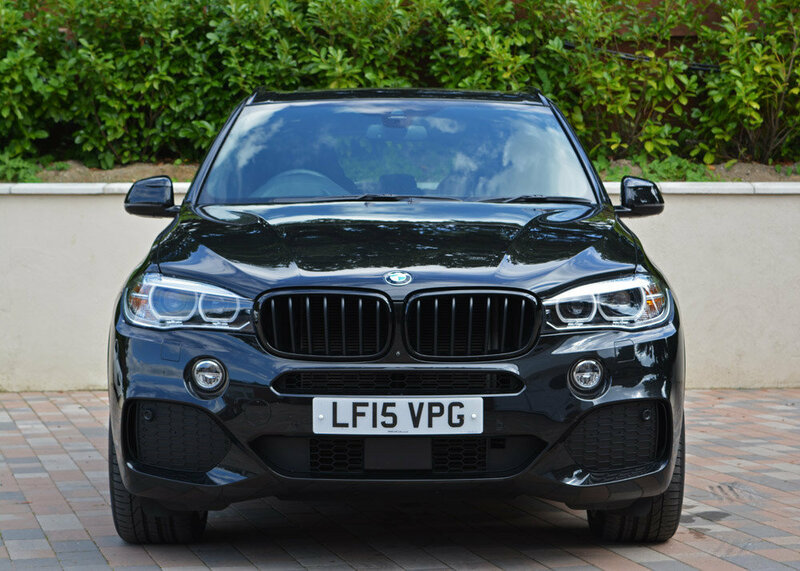 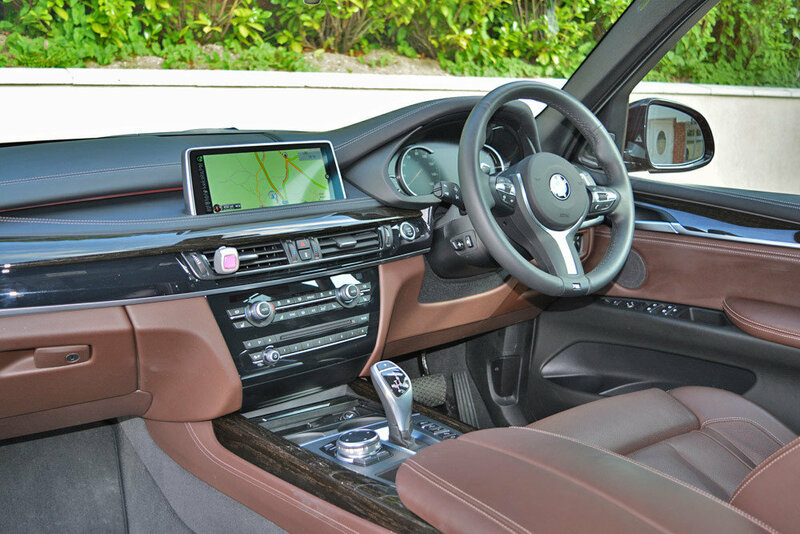 Bmw x5 comes with an elegant Nappa leather interior with contrasting chrome black trim, which compliments the metallic black exterior. 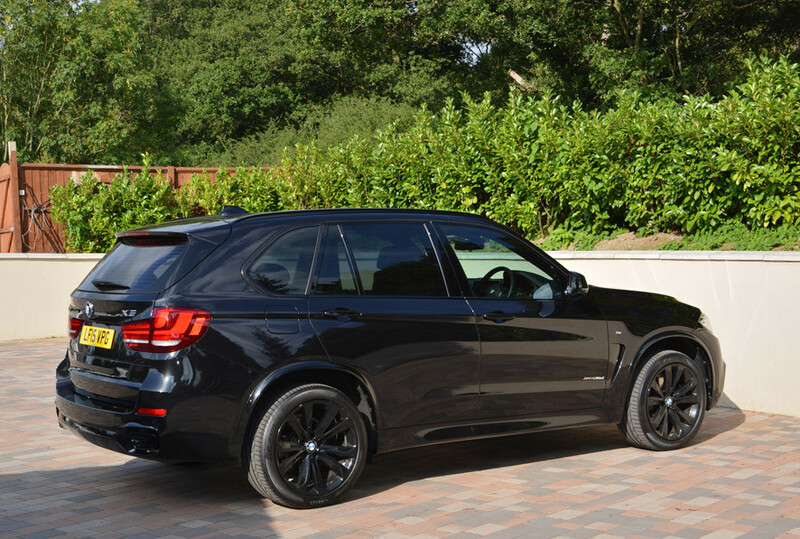 this is arguably the best colour combination that is provided by BMW x5. 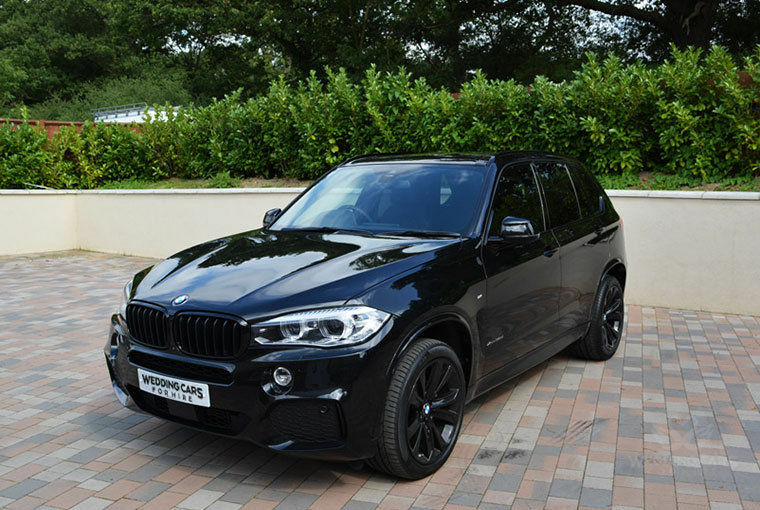 You also have ample space in the boot of the BMW x5 to store your golf clubs and travelling luggage. 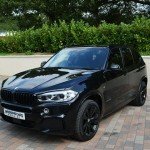 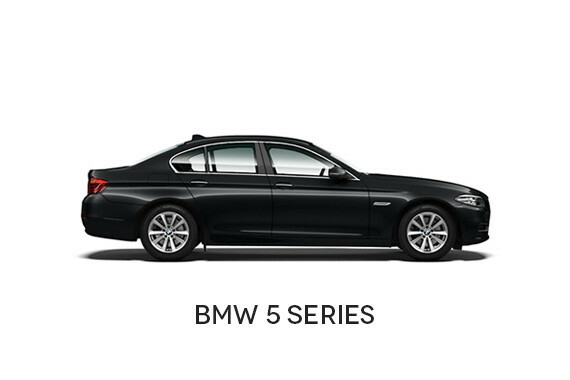 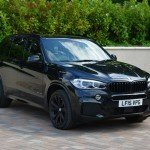 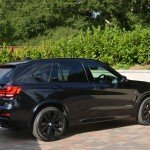 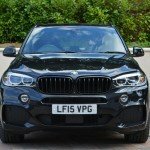 We at Wedding Cars For Hire the best chauffeur driven BMW x5 for hire, weather that is for a chauffeur driven service in London, clay pigeon shooting event or even a Wedding. 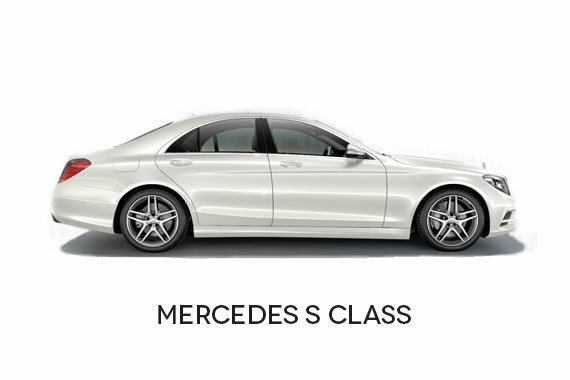 Please get in touch with the Wedding Cars For Hire team for all enquires and our Wedding Car Coordinators will tailor a package best suited to your needs and specifications.